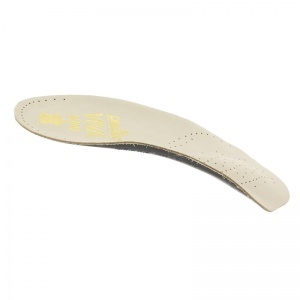 Over the years I have purchased several makes of insoles but found these the best. 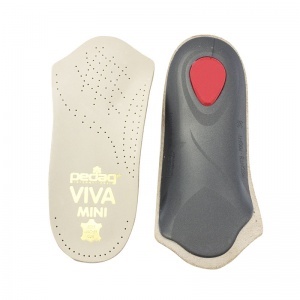 I am delighted with the insoles and the service I received. They are exactly what I needed. The insole is very slim much slimmer than expected however I can feel the difference in terms of comfort. It’s early days but so far so good. Will consider ordering more in the future. Love these shorter length insoles. They give arch support without causing your toes to be squished in snug fitting shoes. 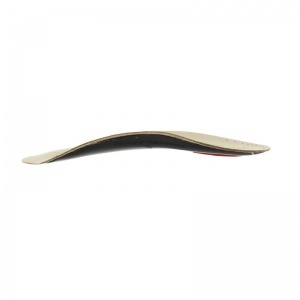 These insoles are useful in some shoes, but do slip a bit. These insoles are great. I bought them just to see if they would make a difference to the pain I have daily. I immediately felt the benefits and could actually walk upstairs. I'm about to go and order the full size ones as I bought these for open toe sandles etc. 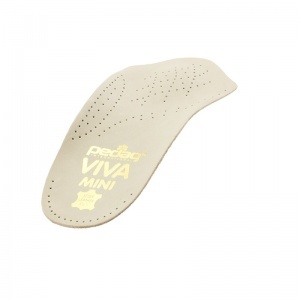 These insoles are very good they have helped to relieve the pain in my foot. Arrived very quickly. Immediately helped my foot pain. Will be purchasing further pairs. I was amazed at how quickly they were delivered. I am very pleased with them and would buy again.